The conventions of the thriller genre are upended in this strikingly enigmatic and provocative tale of romantic obsession set against the backdrop of a contemporary South Korea fraught with uncertainty and status anxiety. Jong-su (Yoo Ah-in) is an aspiring novelist from an inauspicious farming background working part-time as a deliveryman. He begins an impromptu relationship with Hae-mi (Jun Jong-seo) whom he encounters by chance and who claims they grew up together though he has no recollection of this. When Hae-mi returns from a trip to Africa with the handsome and affluent Ben (Steven Yeun), Jong-su is consumed by jealous insecurity. Convinced of Ben’s nefarious intentions, he begins to spiral into dark psychological territory. 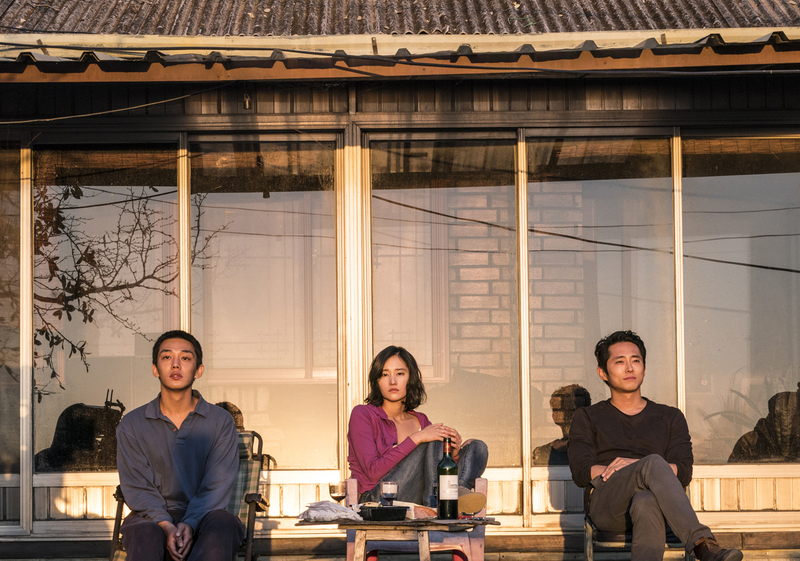 Richly atmospheric and boasting a trio of brilliant performances, Burning is a teasingly complex, elusive drama of uncommon power.